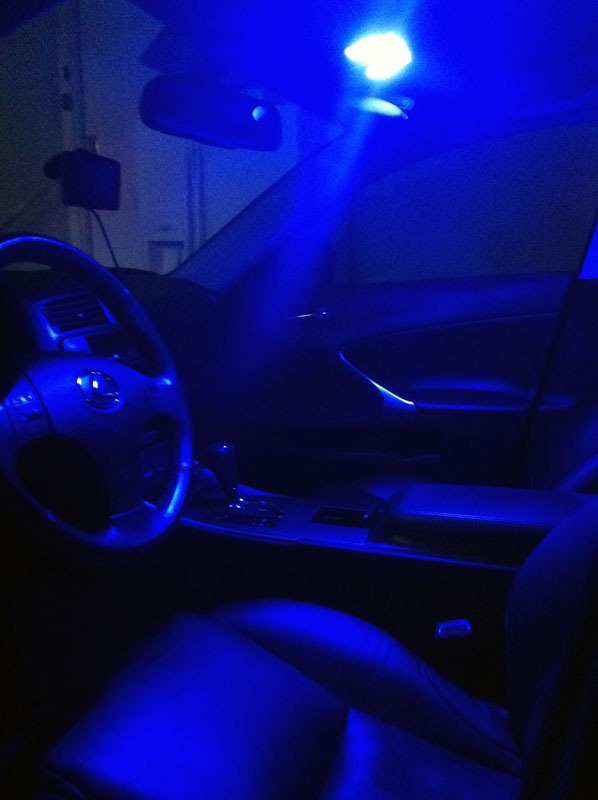 I have one extra V-LEDS BLUE 4 M-SMT 2W HIGH POWER BULBS 194 168 158 bulb for sale because I needed 3 for my 08's front dome. Perfect for someone else who needs 3 but doesn't want to have to buy 4 from V-LEDS. Did I mention these things are bright?